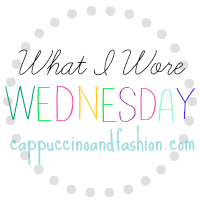 Welcome back to another What I Wore Wednesday! Today's outfit is (finally) something a bit different than my usual jeans & sweater combination. I've had this sweater dress for the longest time, I can't even remember where I got it from, but I love the grey colour and the knit pattern that it has. 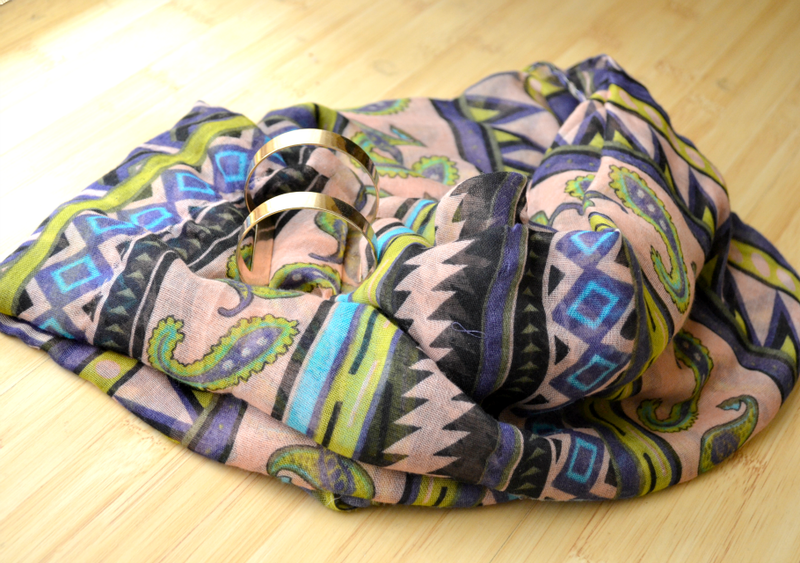 I like to wear it with either leggings or a pair of dark opaque tights (since it's not a very long sweater dress). I paired the outfit with my knee-length black suede boots that I got last year from Deichmann - I love these boots, they're so perfect for wearing with black leggings. I picked my George at ASDA * bag and, for accessories, I went with a golden cuff bracelet from H&M and a colourful scarf that was a gift. I like comfortable outfits like this for autumn weather, plus they're so easy to put together. I hope you liked my outfit, and don't forget to link yours below! the dress is cute, but I LOVE that scarf! Love sweater dresses! It looks great paired with the scarf and boots! I love that dress, so cute and perfect for this time of year!! 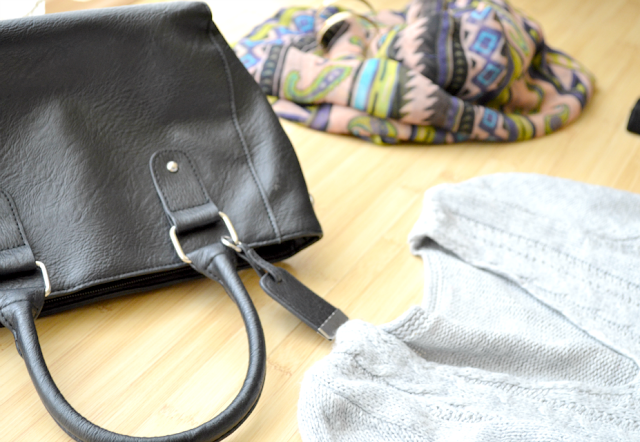 Simple yet stylish outfit choice!